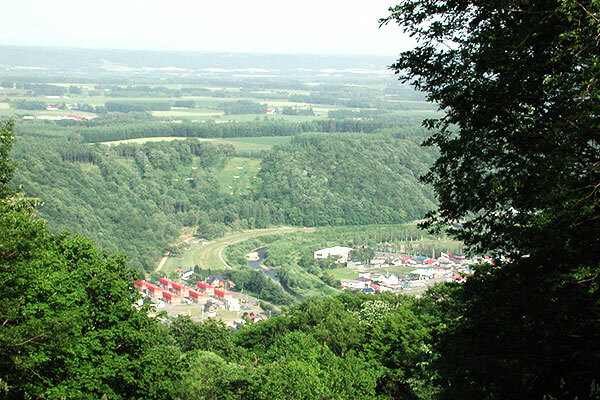 Karikachi Pass who is Ishikari and boundary of Tokachi. 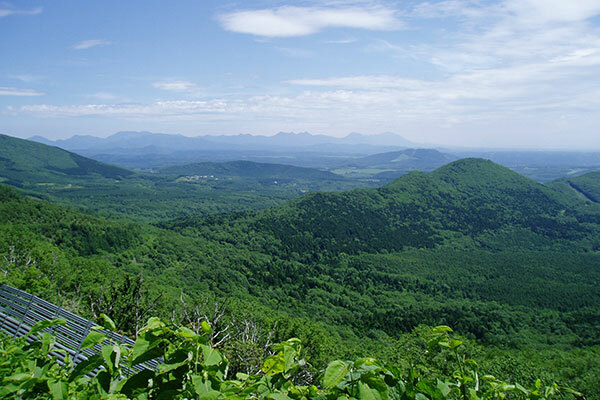 It was chosen in "the Shinnihon eight beauty spots" in 1927 and became famous. There are the Shinto shrine precincts in slightly elevated mountain of 455m above sea level and comprises approach to a shrine where approximately 200 Ishibotoke is enshrined, new eighty-eight holy places in Shikoku.